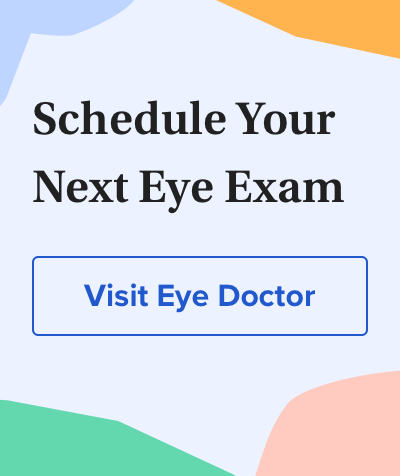 Dr. Capogna is an active partner in Peninsula Eye Associates in Niagara Falls, Ontario, Canada, where she provides optometric care in a surgical eye care center. In addition, she runs a low vision clinic, where she helps patients with eye disease and vision loss to achieve their daily goals. Along with Dr. Barbara Pelletier, she is co-author of the book Eyefoods, a Food Plan for Healthy Eyes, as well as Eyefoods for Kids: A Tasty Guide to Nutrition and Eye Health. The books are a guide for improving eye health and preventing, suppressing and slowing common eye disorders. Dr. Capogna is a member of the Ontario Association of Optometrists, the Canadian Association of Optometrists, the College of Optometrists of Ontario and the Optometric Nutrition Society. She earned her Doctor of Optometry degree at the University of Waterloo in Ontario.